Cancer affects millions of people every year. According to World Health Organisation, Cancer is the 2nd leading cause of death worldwide. Nearly 1 in 6 deaths globally is due to cancer. In 2012 alone there were 14 million new cases of cancer and they are likely to increase by 70% in the next two decades. A common myth about cancer is that it usually is because one has a family history of cancer. But that is a MYTH. Many researchers across the world continue to focus on better and more affordable treatments of cancer. But between 30-50% of current cancers can currently be prevented by simple lifestyle changes like following a healthy diet rich in fruits and vegetables, regular exercise and quitting smoking & alcohol. "The easiest, least-expensive way to reduce your risk for cancer is just by eating a healthy diet,"
— Rachael Stolzenberg-Solomon, PhD, MPH, RD, a researcher at the National Cancer Institute. 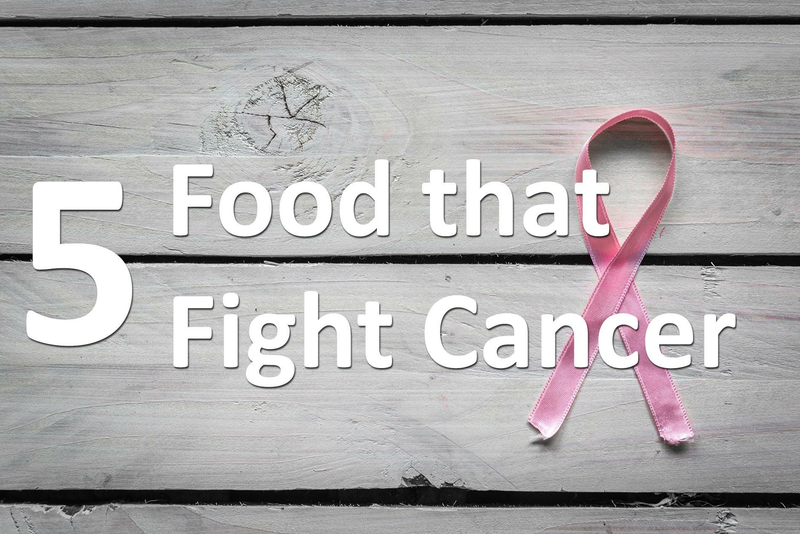 In this article I want to talk about 5 cancer preventing and cancer fighting foods (or groups of food). Cruciferous Vegetables are a group of vegetables including arugula, broccoli, kale, cabbage, and cauliflower among others. 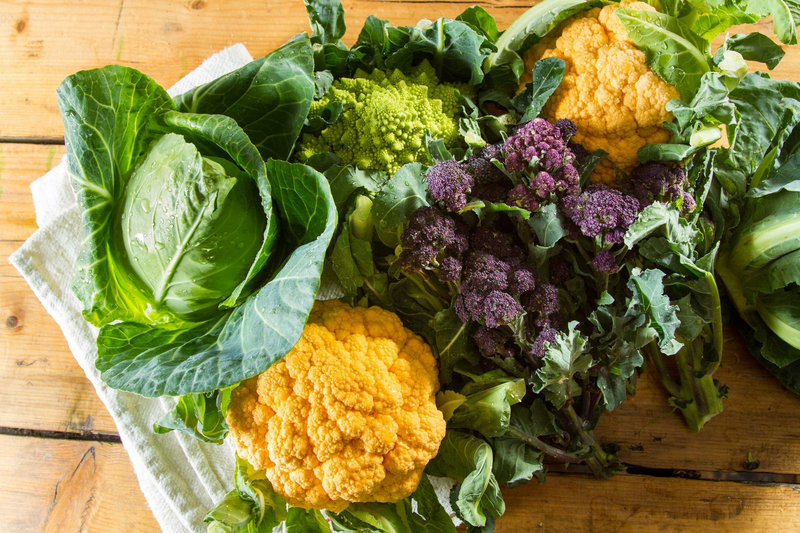 This family of vegetables is rich in fibre and antioxidants but their cancer-fighting properties come from a compound called glucosinolates. During digestion, glucosinolates break down into biological compounds such as indole and isothiocyanate that have anticancer properties. They have been shown to inhibit the development of cancer cells in many organs, protect cells from DNA damage and inactivate carcinogens. The deep purple-red colour of beetroots comes from a pigment called betacyanin, an antioxidant which protects from cell damage. 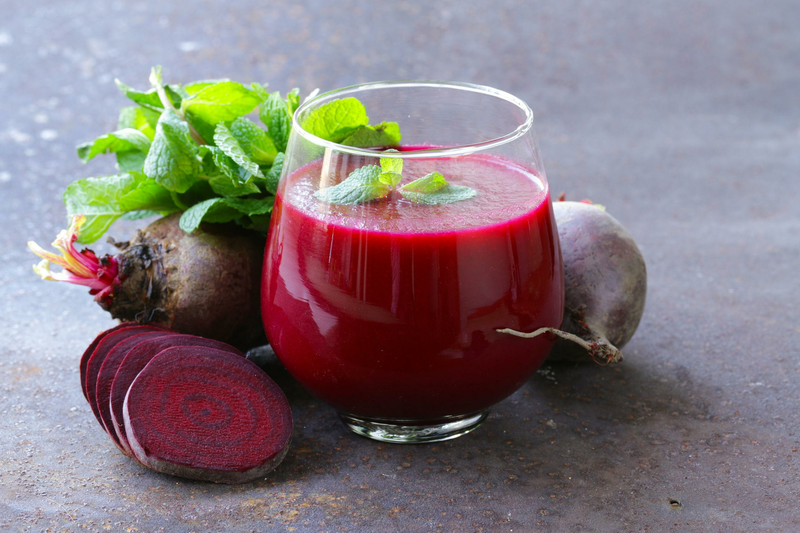 Studies on prostate and breast cancer cells have found that the betacyanin pigment from beets can decrease the growth rate of tumours by 12.5%. Beetroots also contain a phytochemical called betanin. Studies have shown that betanin pigment can impede tumor cell growth in many organs. A Beetroot shot in the morning is a great start to the day. You can also add raw or slightly steamed beetroot to your salads or enjoy a delicious beetroot soup for supper. Curcumin, the active compound in turmeric, helps prevent several forms of cancer including breast, lung, stomach, and colon. 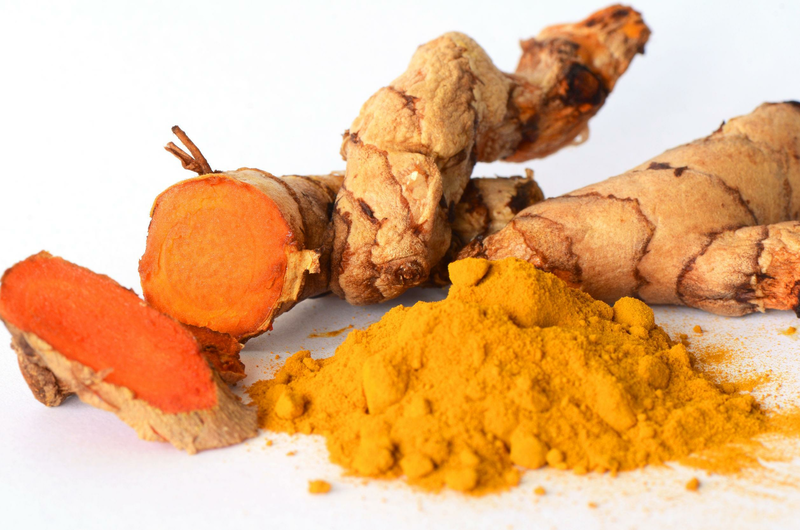 Studies have found that curcumin has the ability to kill cancer cells without harming healthy cells. Research has also shown that curcumin could stop cancer cells from dividing and precancerous changes from becoming cancer. Turmeric is a widely used spice in Asian (especially Indian) cooking. In fact its widespread use in Indian cooking is largely because of its anti-inflammatory properties. About ½ tsp of turmeric is invariably added to almost all dishes to naturally boost bodies immunity. The anti-inflammatory property results in Turmeric’s anti-cancer effects. Another popular immune boosting Asian spice with anti-cancer properties is Ginger. Studies on ovarian cancer cells have shown that ginger has the ability to kill cancer cells without harming surrounding healthy cells. Ginger has an active compound called 6-Shogaol which is found to inhibit breast cancer cells. Research suggests, ginger may also be a promising breast cancer treatment option. Like turmeric, ginger is widely used in Asian cooking. Spice up your dishes by adding some ginger. 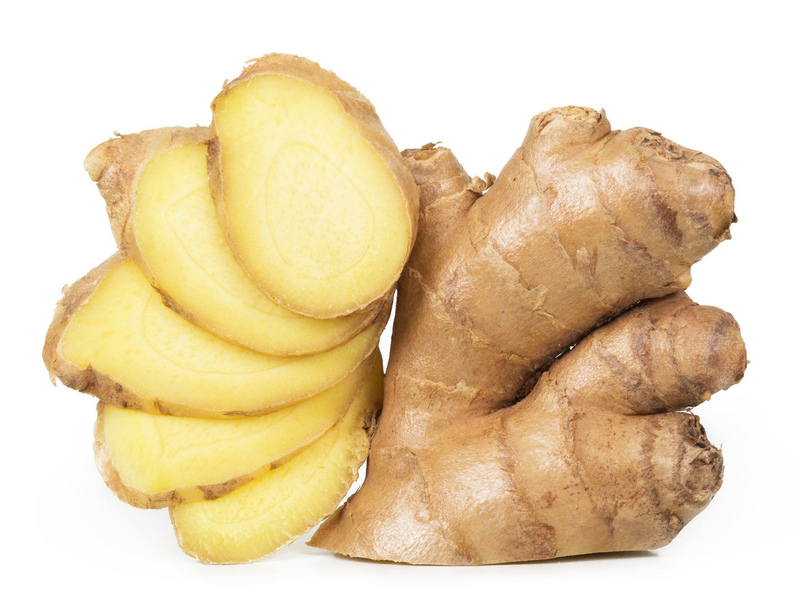 Add it to bread and cooking and add to the anti-oxidant properties of your regular tea by adding a little ginger to it. Almost all the berries — blueberries, acai, blackberries, strawberries, goji berries, and raspberries — are one of the richest sources of antioxidants. Antioxidants are important as they protect the body from free radicals. Free radicals are unstable compounds in the big that can damage cells and cause cancer. 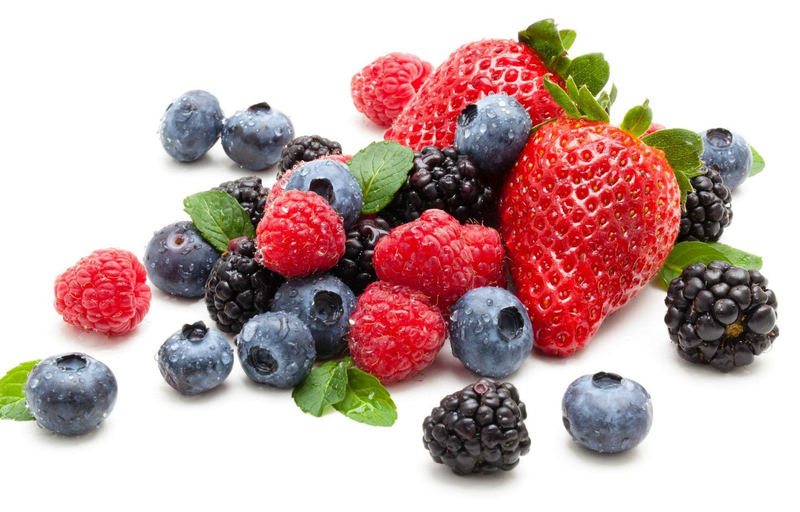 Studies have found the antioxidants in berries can prevent and even reduce cancer cells from growing. Add a mix of berries to your daily cereal or use them generously in baking and smoothies for some amazing antioxidant boost. 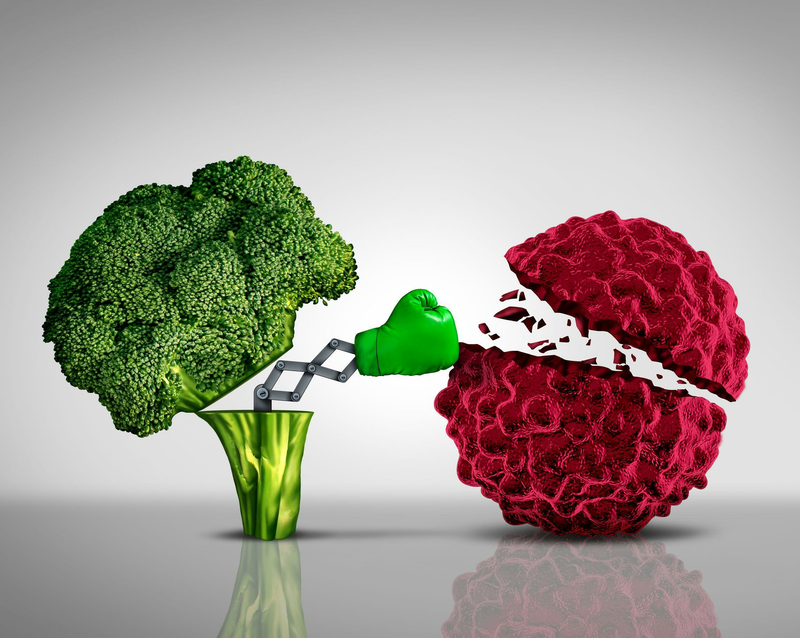 There is a growing evidence of research that proves that just by diet one can influence the cancer process even before it begins. It is therefore important to know which foods can really help reduce the risk and increase body’s immunity to fight the deadly disease. These are just top 5 of many other anti cancer foods like spinach, green tea, garlic, and mushrooms among others. I do not claim that eating these foods alone can prevent or cure cancer but they will surely aid in increasing body’s immunity, lower your risk and also natural healing post cancer treatments.